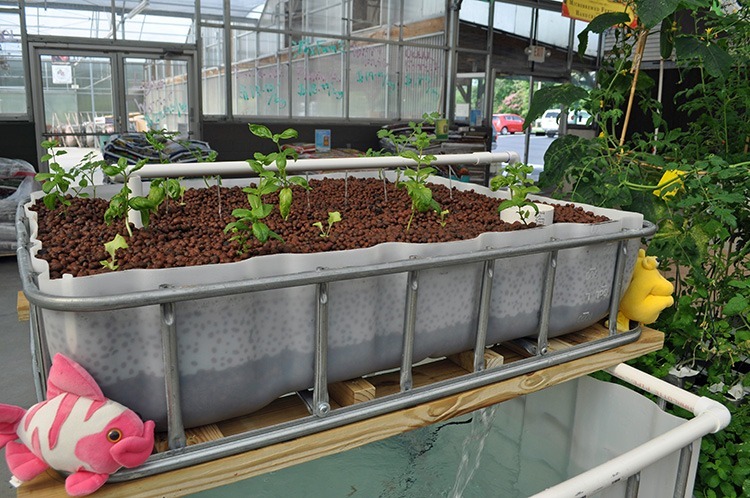 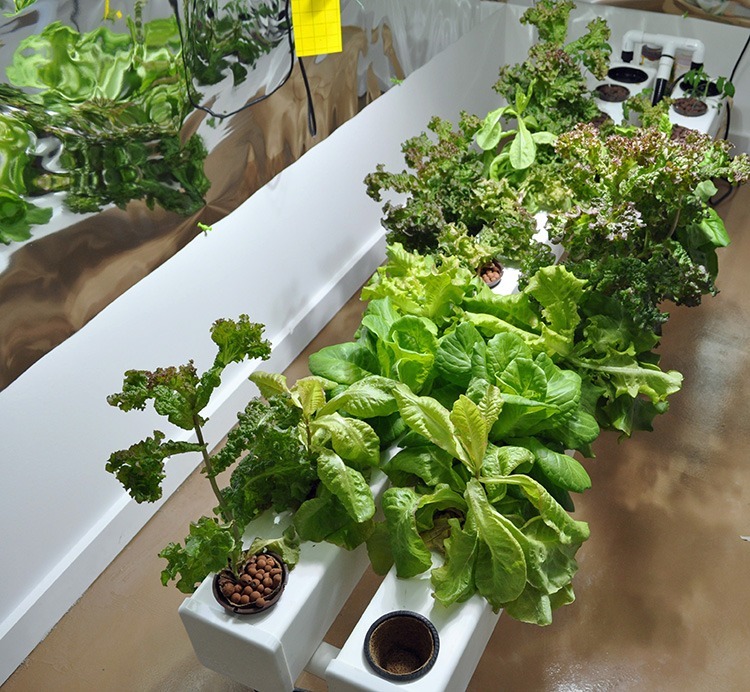 Hydroponics is a method of growing plants using mineral nutrient solutions, in water, without traditional soil. 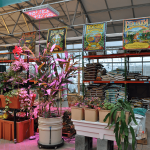 Terrestrial plants may be grown with their roots in the mineral nutrient solution only or in an inert medium, such as stonewool, expanded clay pellets, gravel, or coconut husk. 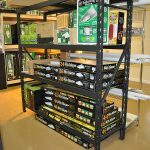 Come visit us an take a look at our grow systems. 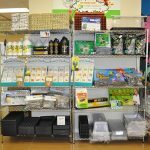 Kit systems or build your own. 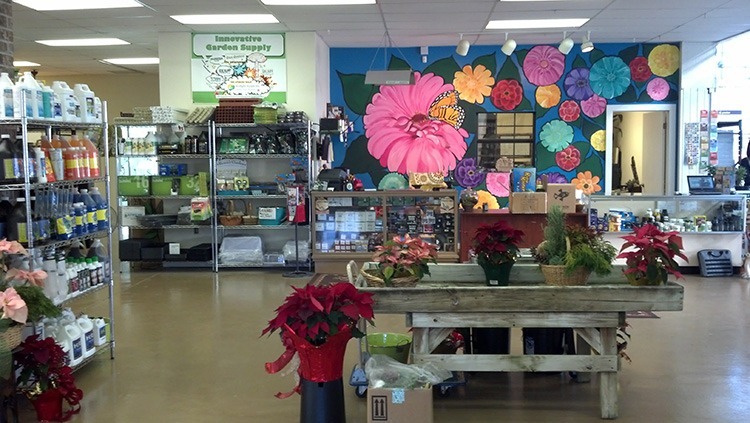 Looking for organic Supplies? 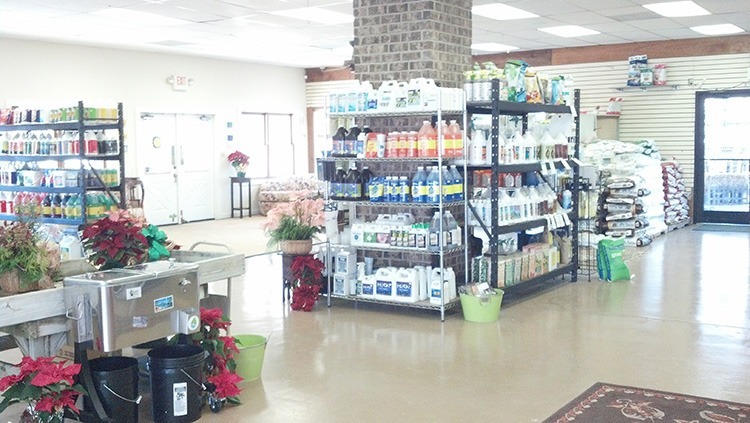 We have you covered with organic soils, nutrients, and pest control. 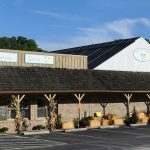 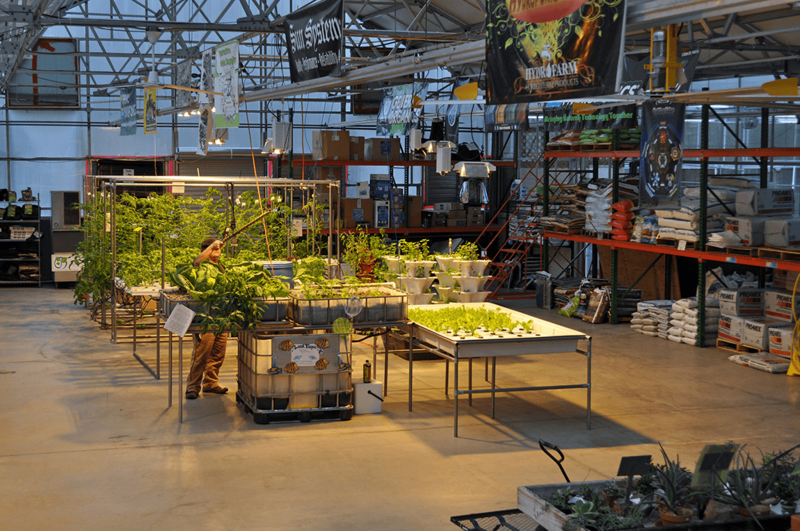 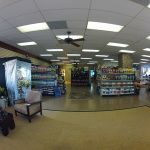 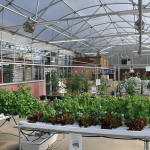 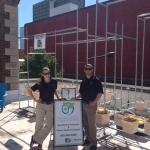 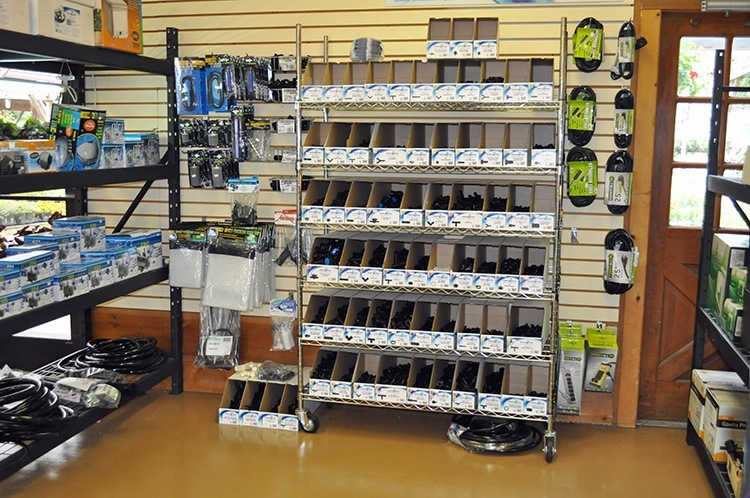 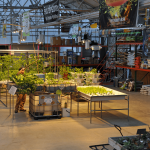 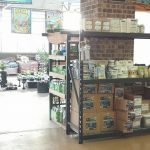 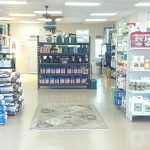 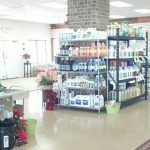 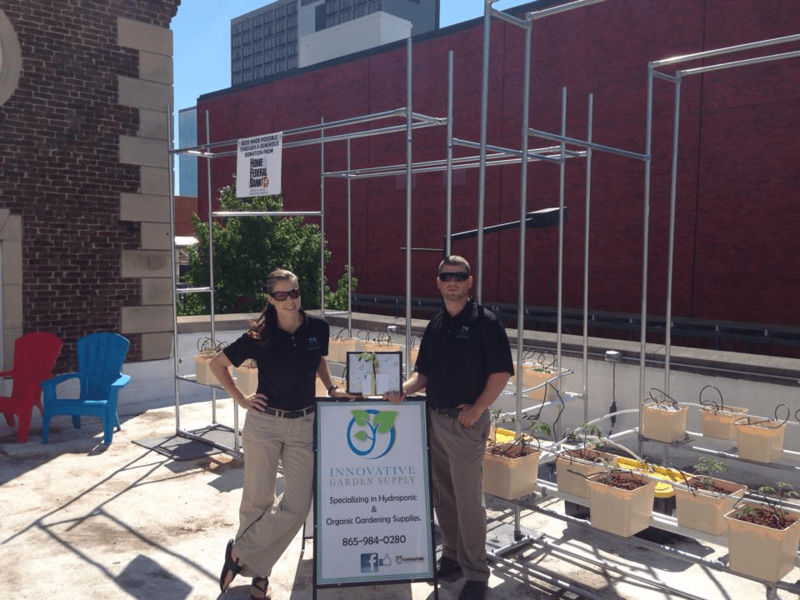 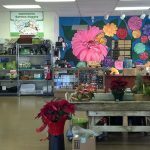 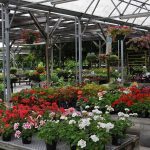 Innovative Garden and Hydroponic Supply is a locally owned garden supply store specializing in the disciplines of hydroponic, organic, and aquaponic gardening. 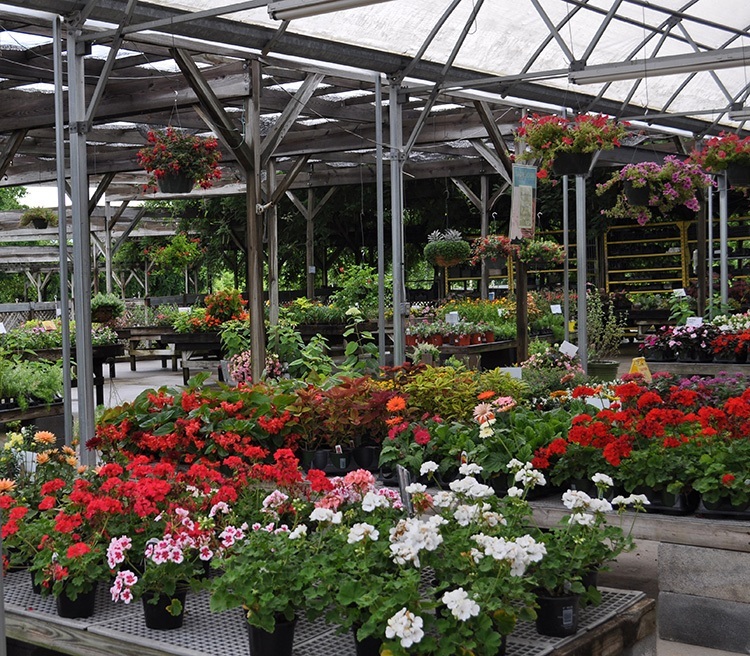 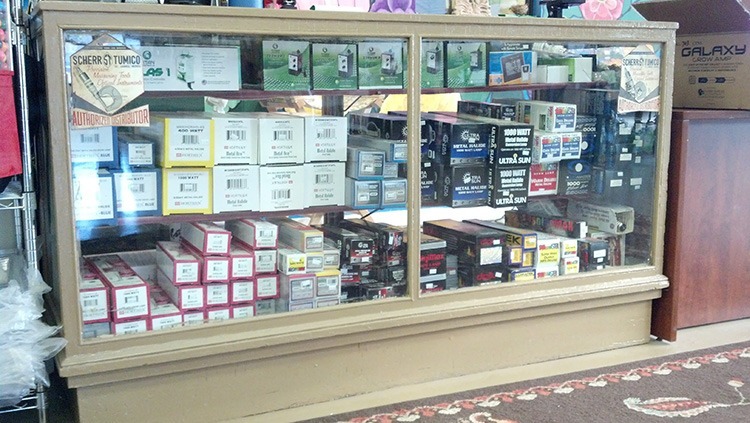 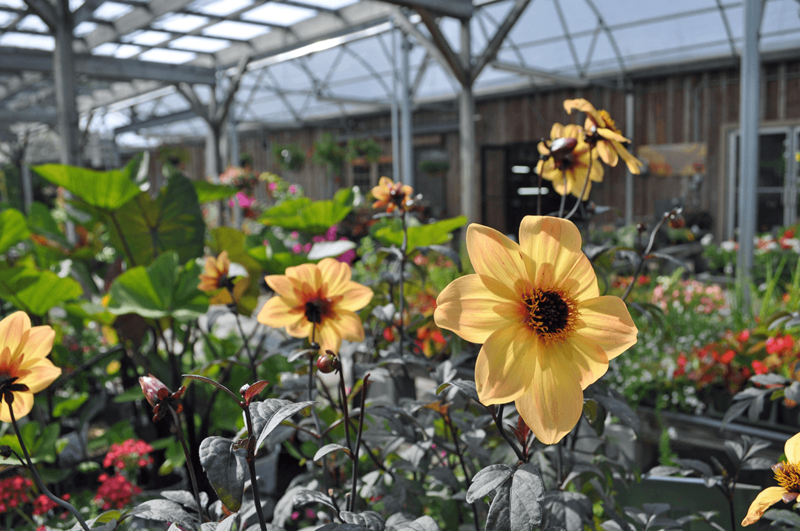 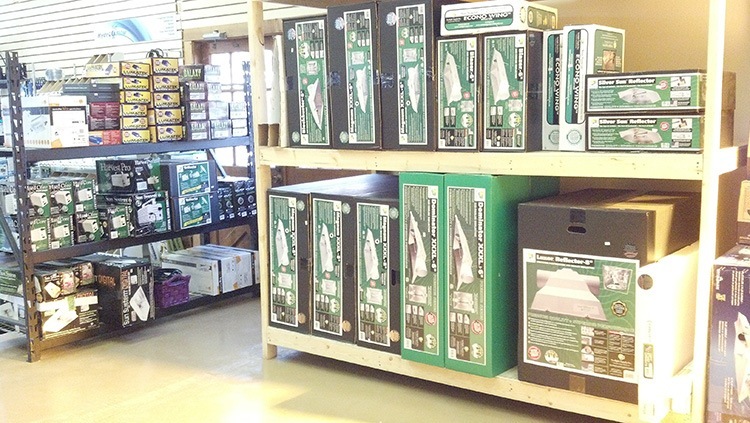 We stock everything you need for a complete indoor or outdoor garden. 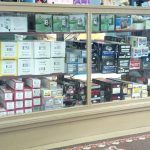 At Innovative we will work with you to customize a system and environment that will help you achieve your production goals. 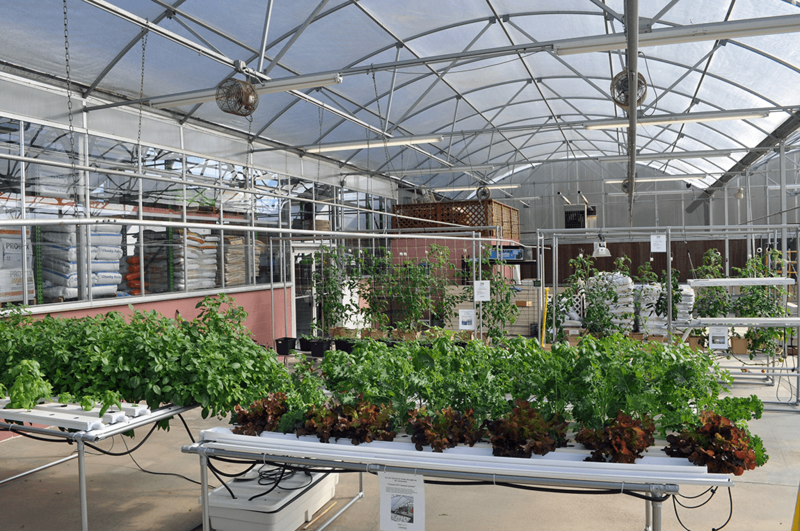 Stop by the store to browse our 9,500 square foot showroom, look in on our display systems actively growing in specialized rooms or in our greenhouse, and talk with our staff to gain product knowledge. 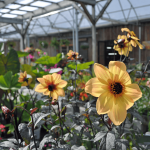 Here at Innovative our staff will be glad to answer your gardening questions and help you to achieve the garden of your dreams. 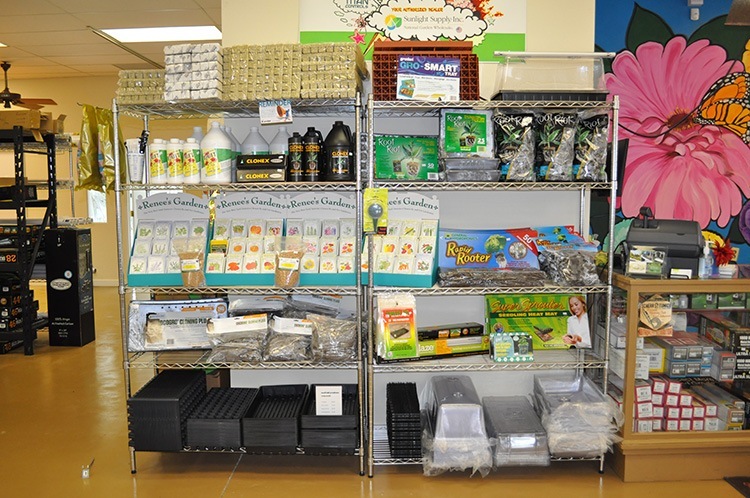 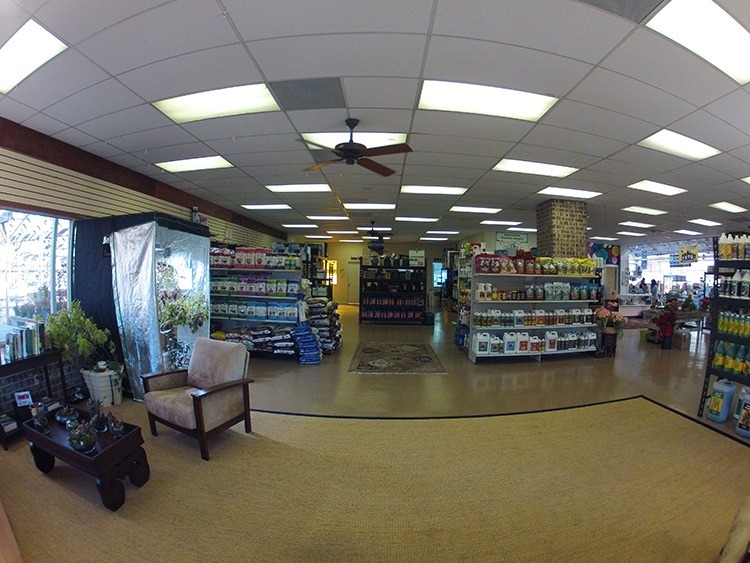 Come in and get your grow on! 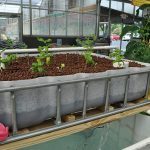 Learn how to have a completely organic system where your fish help grow your plants and your plants help grow your fish! The fun, easy way to grow year round. 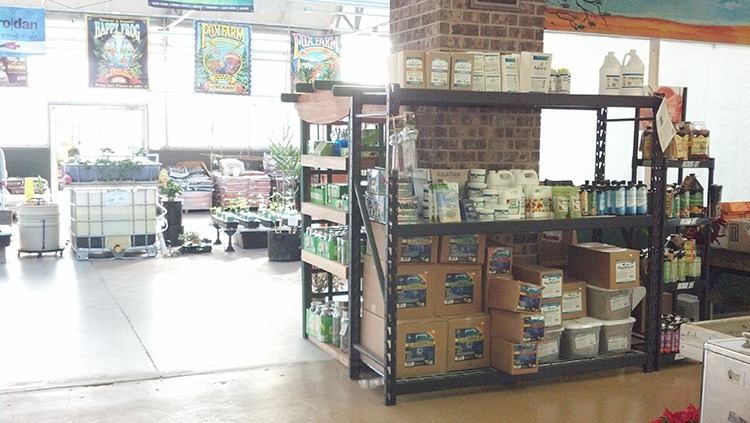 Looking for organic Supplies? 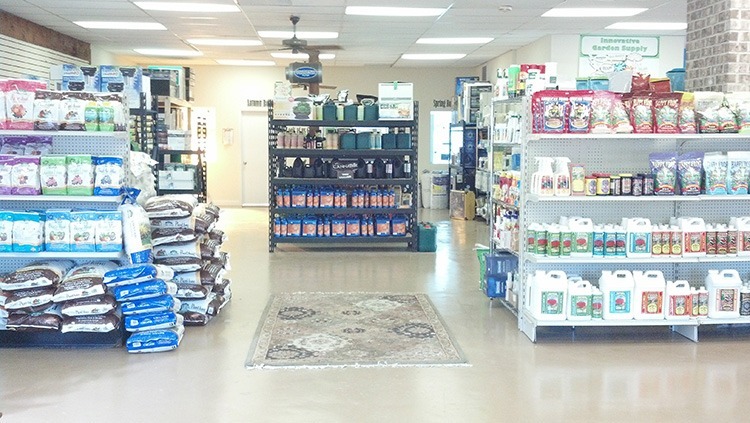 We have you covered with organic soils, nutrients, and pest control. 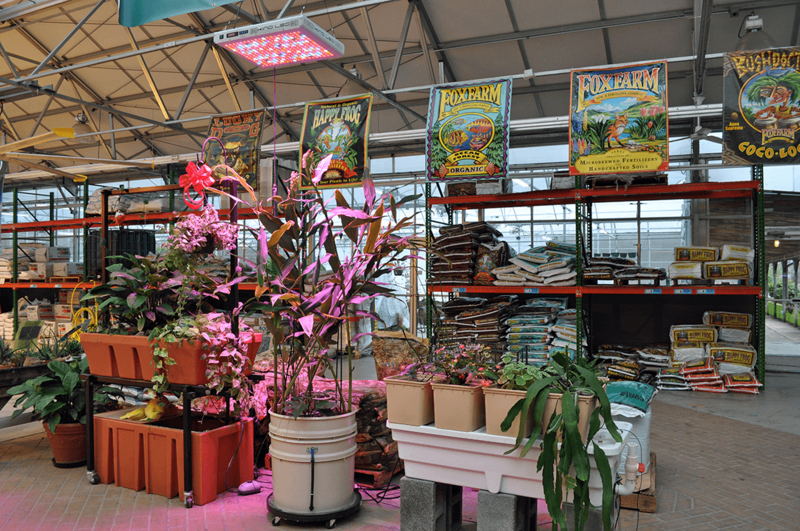 Plants for every micro-climate, sun…shade…bogs. 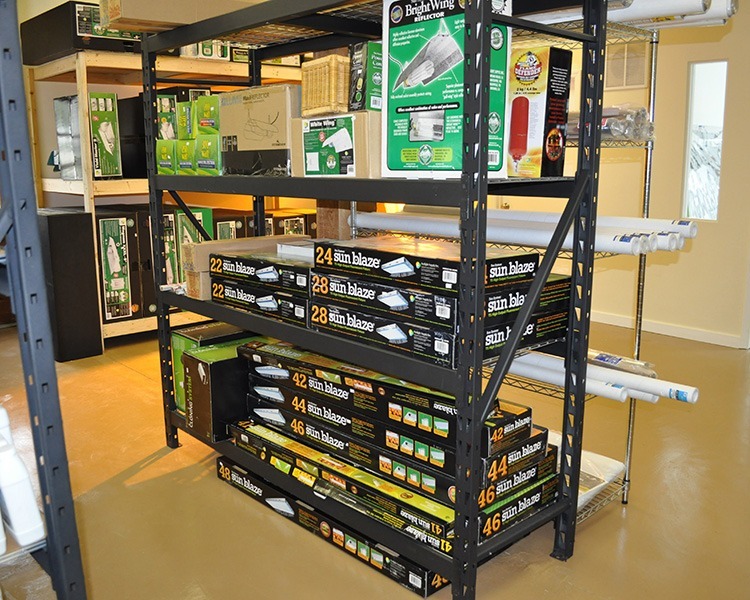 Come visit us an take a look at our grow systems. 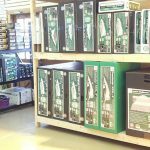 Kit systems or build your own.